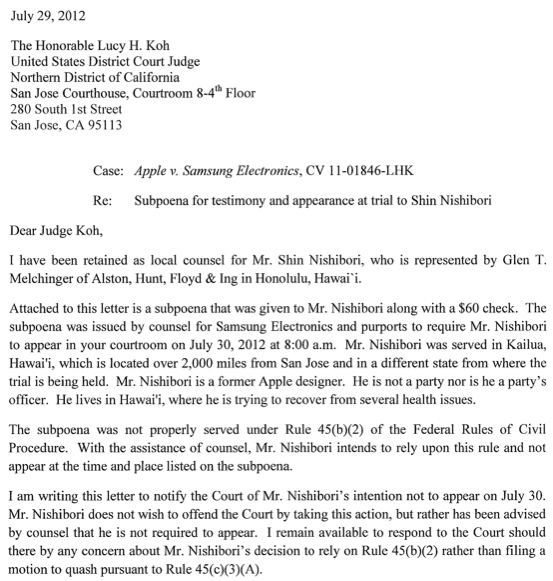 Shin Nishibori, the Apple designer whose Sony-infused iPhone designs have become a central issue in the Samsung patent case, apparently has no plans to testify in the upcoming trial. 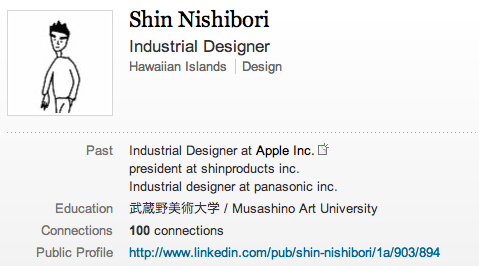 Nishibori’s LinkedIn page has also been updated to reflect the fact he no longer works at Apple. Apple is listed among Nishibori’s past employers, with his resume reflecting the fact that he left Apple sometime this month, following a 10-year career there. It was Nishibori who created a series of designs in 2006 that show what a Sony-like iPhone might look like, allegedly at the direction of Apple design chief Jony Ive. Samsung has argued that Nishibori’s designs show that Sony influenced the iPhone design that Samsung is accused of copying. 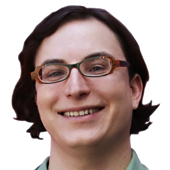 Apple has both denied the charge and argued that the designs should be inadmissible, while Samsung has been seeking permission from the court to allow them. Both sides have continued to file briefs on the issue, with the latest round being filed on Sunday. Nishibori has been listed as among the witnesses Samsung is seeking to call. It’s not the first time that Samsung has struggled to get ahold of Nishibori. The company has argued in court papers that Apple would not make Nishibori available for months, noting that he was on a leave of absence.